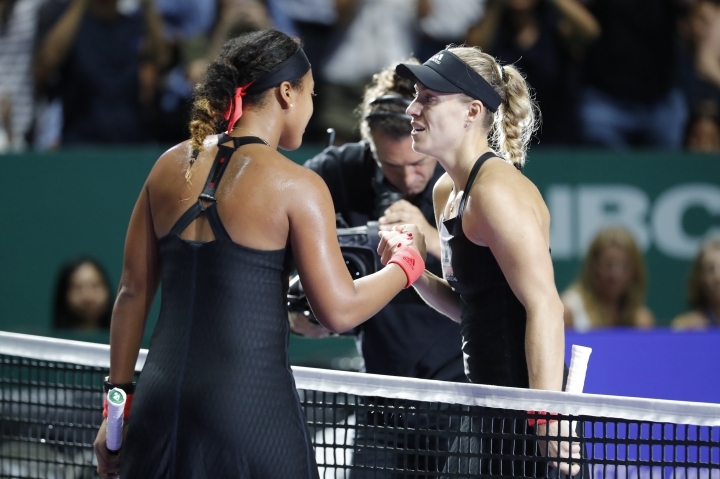 SINGAPORE — Angelique Kerber held her nerve and held her serve, a combination that helped the Wimbledon champion beat Naomi Osaka 6-4, 5-7, 6-4 on Wednesday at the WTA Finals. 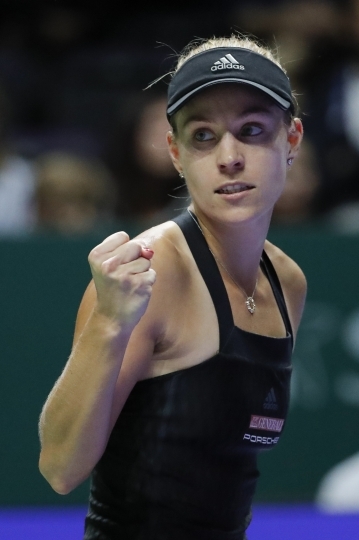 Kerber saved 13 of the 18 break points she faced, including five in the final game of the first set, to improve to 1-1 at the season-ending tournament. 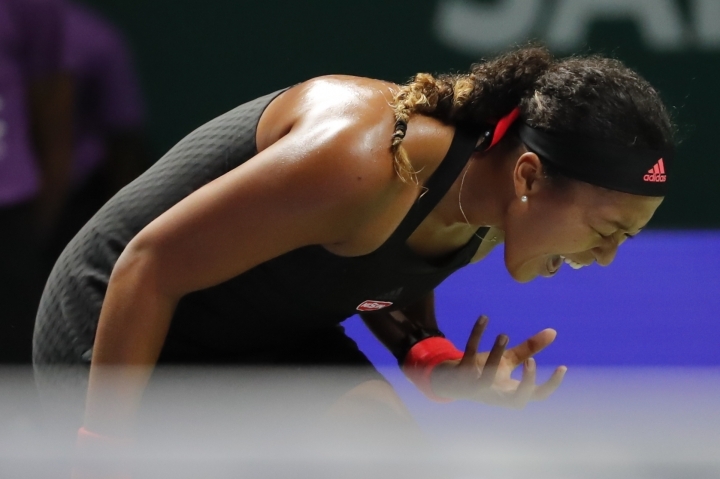 Osaka, who won this year's U.S. Open, dropped to 0-2. Sloane Stephens and Kiki Bertens, who are both 1-0 in the Red Group, were playing in the second match on Wednesday. 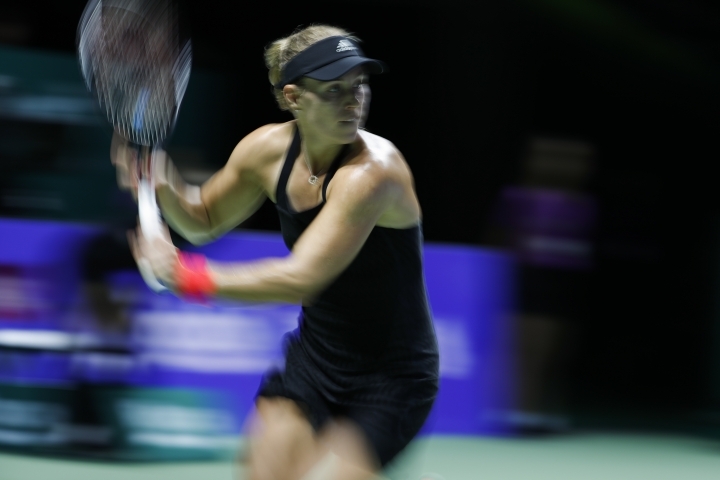 Kerber had a chance to win straight sets, but she was broken while serving at 5-4. In the final set, the German didn't squander a second chance and an error from Osaka on match point ended it. 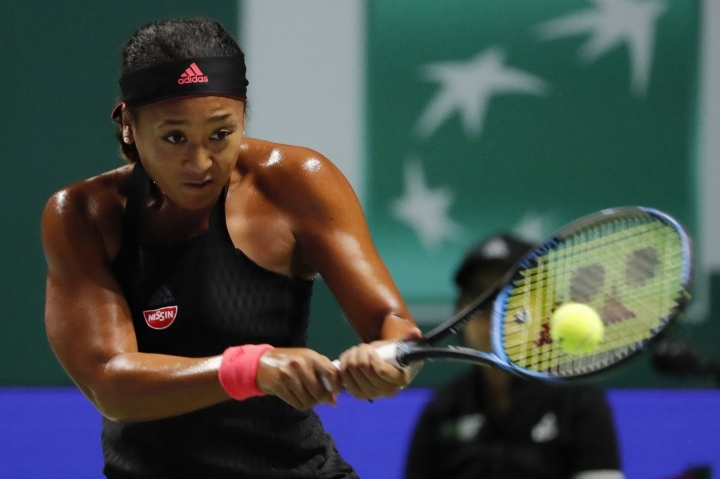 Osaka finished the match with 50 unforced errors and 42 winners, while Kerber had 30 unforced errors and 24 winners.